There has two ways to reach you desire. 1. 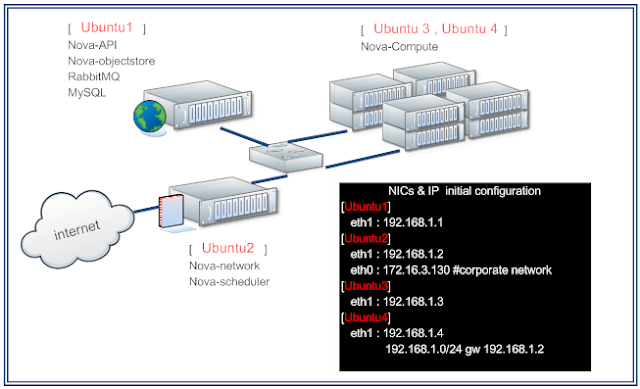 To empty [networks] & [fixed_ips] tables in NOVA database . This is violent method.